While February Fashion Week 2014 in NYC has come and gone, we would be remiss if we did not find the time, even now, to post about this incredible stunt by the team at Marc Jacobs. What does that mean? Marc Jacobs has officially turned social media into currency. You could have been completely broke and still shopped Marc Jacobs for a week. While open, the shop offered accessories, fashion items and fragrance samples as well as a DJ, nail art bar and contests galore. 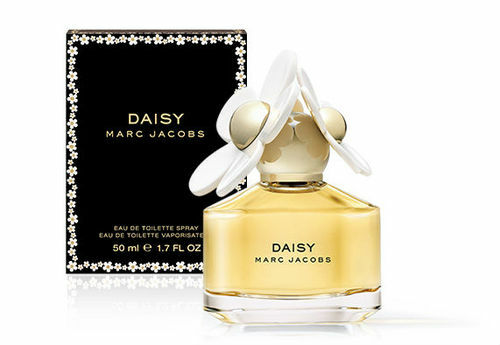 The more active you were on social media, the more chances you had to take home Marc Jacobs goodies. For example, the days best Instagram photo had a chance to win a Marc Jacobs handbag (not Marc by Marc Jacobs, we’re talking the real deal). We love this idea, it’s such a great way to build buzz around your brand while also growing your social media presence. In all honesty, it’s also a real statement on what a commodity social media activity has become. A stunt like this would be tough for a small company to pull off, as you’re essentially giving product away for free, but for a larger brand with a budget, this is a unique and creative way to build a buzz and reward fans. This entry was posted on Tuesday, February 25th, 2014 at 12:56 pm and is filed under Beauty, Fashion, New York City Events, Public Relations, Social Media. You can follow any responses to this entry through the RSS 2.0 feed. Both comments and pings are currently closed.